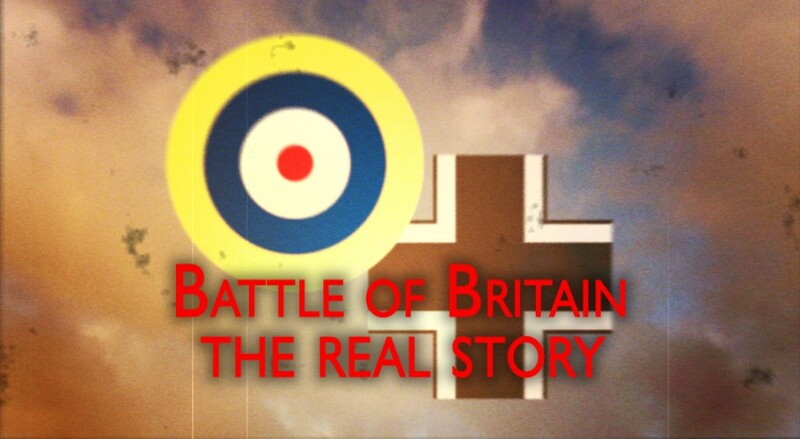 James Holland explores the Battle of Britain from the lesser-known German POV. He focuses on the tactics, technology and intelligence available to both nations, and examines how they decided to use their resources. He also gains access to first hand testimonies from German pilots, and diaries and documents that reveal a previously unknown account of this confrontation.